Congratulations! 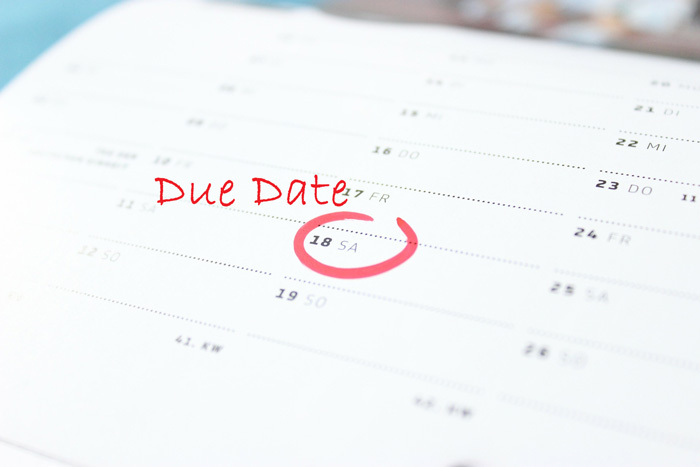 If you are about to use our Due Date Calculator you are almost certainly pregnant and want to know when your baby is due to arrive into this world. Please use our Due Date Calculator to give yourself an idea of your due date, but as you will know every pregnancy is individual and this calculator is only a guide. Enjoy knowing your due date and we look forward to being “With you every step of the way”….